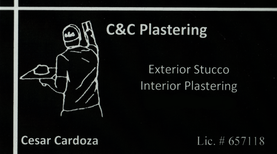 C and C Plastering is a family owned and operated Stucco/Plastering Company with deep roots in the bay area of San Jose California. 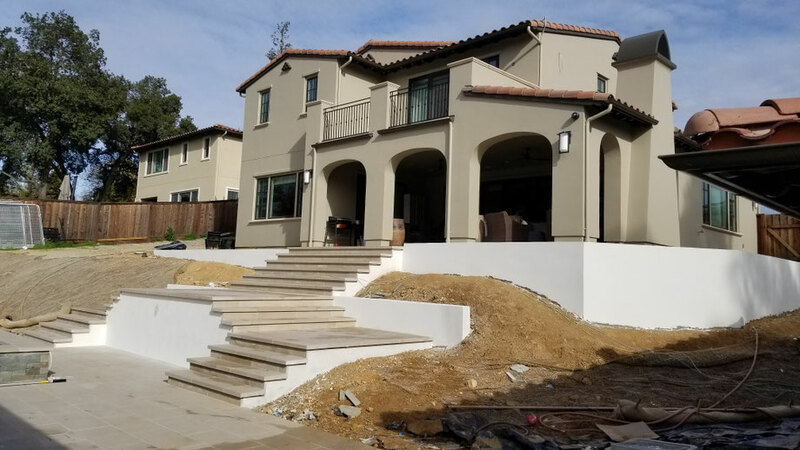 Our goal is to give the utmost professional job execution with a personal touch for Interior plastering Contractor, Stucco foam trim repair service, lath and plaster repair, Venetian plaster and Smooth Coat Contractor San Jose California. Our job is to make sure that our clients get exactly what they want in a timely and professional workman fashion. If you can dream it we can achieve it!